The conference room is located directly behind the wall of the main desk. Stop by to ask a question, share a concern, get an update or just visit! 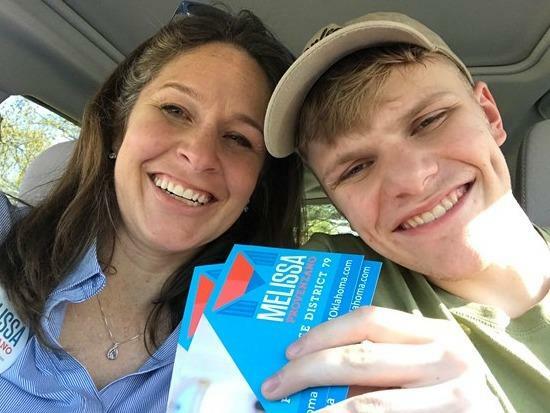 Saturday, October 6th and Sunday, October 7th: Knock Doors with Melissa! 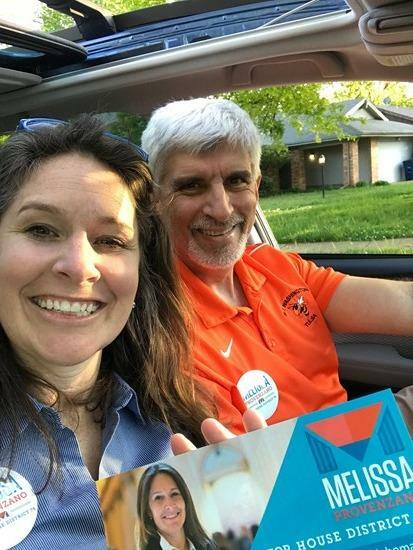 Come knock doors or be a driver for Melissa! Knocking is easy and fun. No one goes out alone! We have two shifts on Saturday: 10-12 and 2-4, and two shifts on Sunday 12-2 and 3-5. 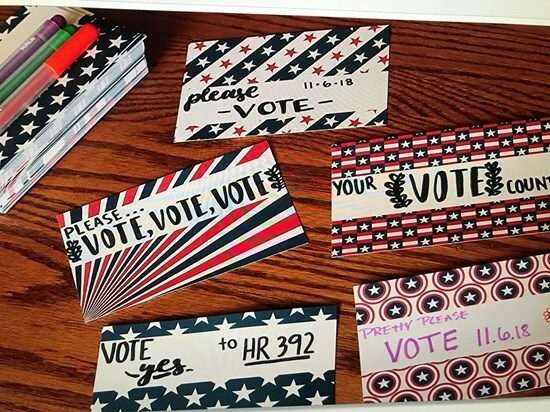 Sunday, September 23rd: Postcards to Voters Event! 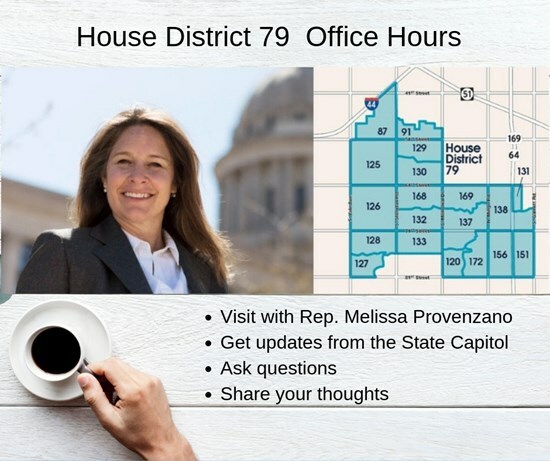 WHAT: Write a quick, personal postcard note to a voter in House District 79 that encourages them to get out to vote, and to vote for Melissa! WHERE: Home of Christine Jackson- Message for the address! September 22nd: Door Knocking with Melissa! Join us for a 2-hour shift to knock doors in House District 79. Volunteering is easy and fun! Click the Volunteer button to sign up! August 23rd, 6-8 PM: Come meet Melissa! 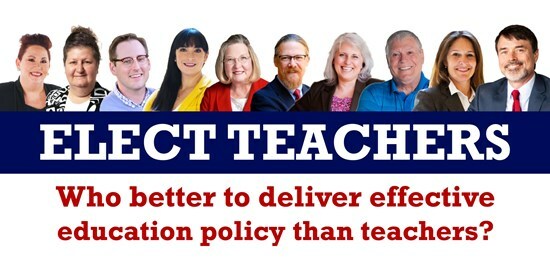 You've heard all about the "Teacher Caucus", now come show them our love! This election cycle has inspired many of our great teachers from all over Tulsa to run for office and fix the mess at the Capitol. They are stepping up to fight for better schools for our kids! It is time for us to STAND UP and show them our SUPPORT! Bring your checkbook to invest in better schools for the Tulsa community! 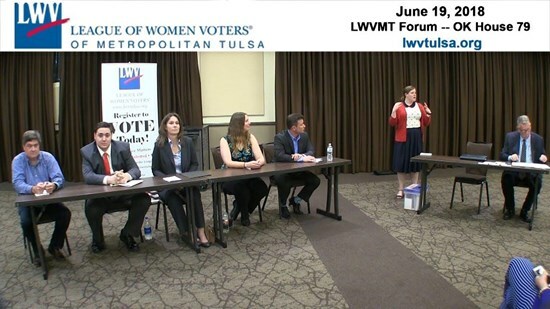 Tuesday night Melissa answered many thoughtful and insightful questions at the League of Women Voters District 79 Candidate Forum. Please stop by at any of the events below to meet Melissa, hear her speak, ask questions and get answers!